There is a legend among the O'Dea families in the Townland of Miltown in the ancient Parish of Aglishcormick, County Limerick, that the O'Deas originated in County Clare, that four brothers were evicted from their land, and that they were traveling to Queenstown (Cobh) in County Cork to emmigrate. 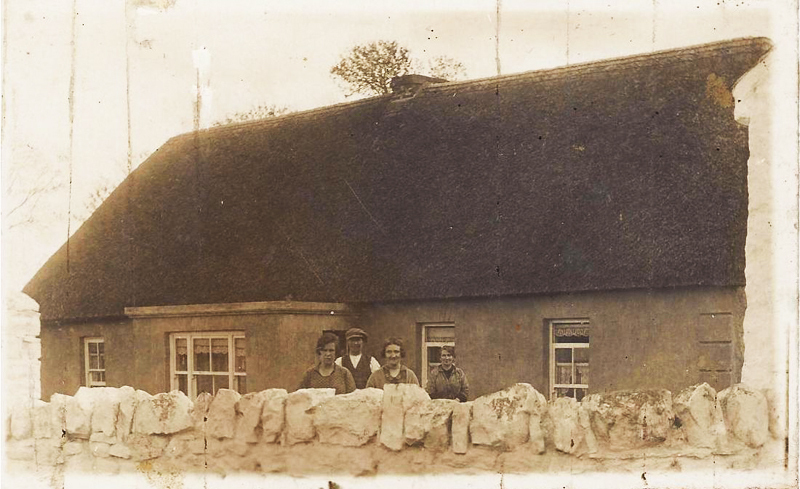 When they reached County Limerick, two brothers decided to settle in Aglishcormick. The other two emigrated, were never heard from again, and are known as the "lost O'Deas." Although there is no documentation to support this legend, it is not an unlikely story, and it provides a convenient place to start a history of the O'Deas in Aglishcormick and the various Day Families that emigrated.